Perfecting anti-dark spot night care. 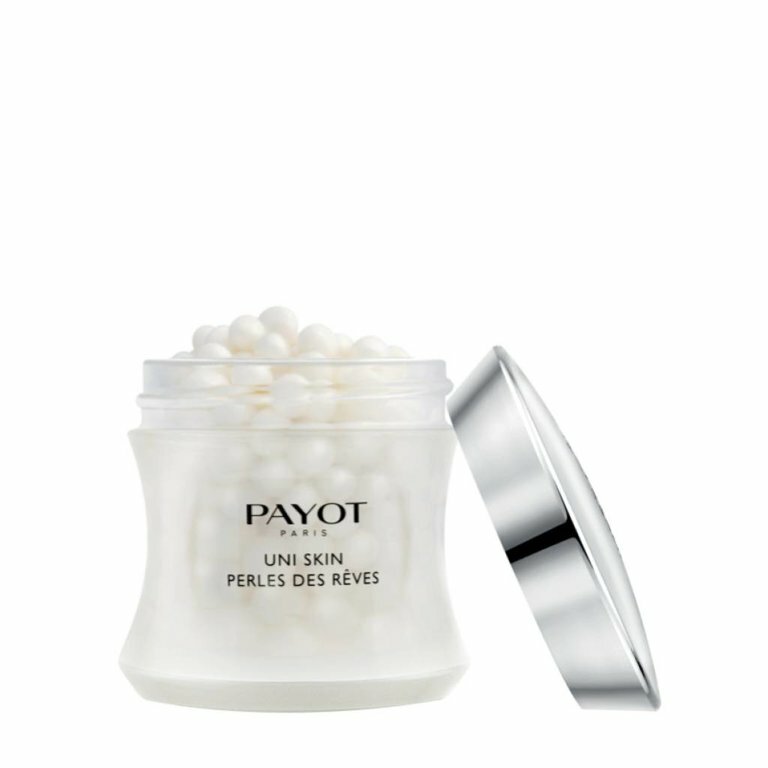 The latest addition to the Uni Skin perfecting routine, Perles des Rêves offers your skin just what it needs to ensure a more even, brighter complexion in the morning. Its pearls enriched with shea butter melt on the skin, enveloping it with infinite softness. Used night after night, your skin will look more beautiful, softer and more harmonious. 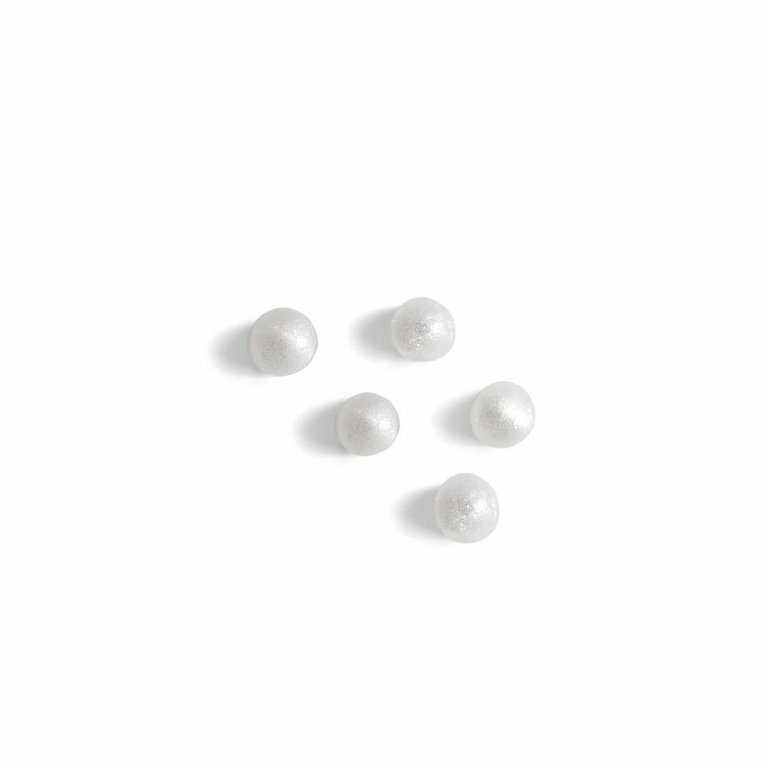 In the evening, use the spatula to collect a pearl, then melt it in the palm of your hand. Apply to the face and neck after thorough cleansing. Illuminating perfecting serum with Uni Perfect complex. Unifying perfecting balm with Uni Perfect complex.